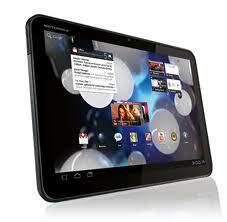 Are you a user of Motorola Xoom? Are you a fan of iTunes? Then, you must hope your Motorola Xoom could play your favorite movies anywhere anytime. I would share one piece of news about Motorola Xoom with you. Will you be amazing for that and urgently to download some M4V movies from iTunes to play on your “New Motorola Xoom” to enjoy? Motorola Xoom owners should hurry out if you still haven’t update 4G LET. You can still update their 3G Version Xoom tablets to 4G LET until March 31 and they will be getting an update to Android 4.0 Ice Cream Sandwich. On March 31, the update service page of the official website will be shut down. You would miss one change for free update service if your Xoom couldn’t sent to Motorola Company before April 11. Customers who want the upgrade must send their Motorola Xoom tablets to Motorola for hardware upgrade and will receive them back in about six business days. You have to fill out a form online with your serial number and other information. 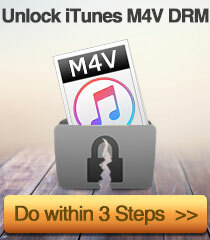 If you are a fan of iTunes, you should know that iTunes video is in M4V format with DRM protection. There is limit to play iTunes video on non-Apple devices. If you want to enjoy your iTunes video on Motorola Xoom, Tune4Mac iTunes Video Converter Platinum will be great help. It can help you convert DRM protected iTunes M4V purchases or rentals to MP4 format which is supprted by Motorola Xoom tablet. Thus you can easily play iTunes videos on your Motorola Xoom when you taking a bus, by air. You don't need to familar with only Apple. If you are wide exposure, then you must know how to use most popular devices and know well of them. 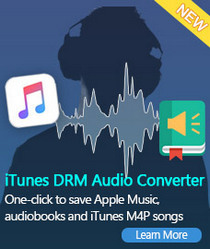 Tune4Mac iTunes to Xoom Converter is the best Mac M4V video converter tool, which could remove DRM protection and convert movies to MOV, MP4, AVI, FLV, MPEG, 3GP format. The most attractive point is that it could remove DRM not only purchases but also rentals. You could convert movies to most popular portable devices such as iPhone, iPad, iPod, PSP, Motorola Xoom, Blackberry, Sony, Microsoft Zune, HTC Phones, Samsung Galaxy Tab, ect. 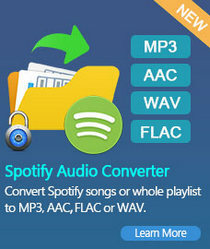 Step 1: Download and install Tune4Mac iTunes Video Converter Platinum. Step 2: Open Tune4Mac, add M4V movies by clicking "Add" button. Note: If you can't find the Rentals in the drop-down list, please firstly copy and paste the rentals on the desktop. Then please simply drag & drop them into the program to convert. Step 3: Set output path and output format from “output” and “profile” dropdown list. Step 4: Click "Convert" button to start to convert M4V videos. 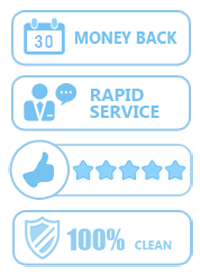 When the status column show conplete, it means you finished conversion. The competition between Motorola Xoom and iPad2 will be focus on. Both the two tablets are seems to be equal in some aspects. Motorola depends on its Google’s Android 3.0 OS (now update to 4.0) with improved interface win the some market. However, the follow released product iPad2 with its ultra-slim design show its actual strength Who will win among the competition?